Well we are off the island after three months. It was a wonderful summer at Elm Tree Island. Now back to work. Time to finish up my next book “Public Speaking for Fun and Money”. I will have it edited and ready for publishing in a couple weeks. I had a great stand up show fundraiser in August at Alexandria Bay with #MikeMarino, they loved our show so much, we are already booked for next August. 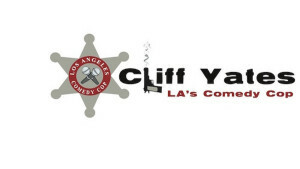 I’m back in L.A. but flying back to NY in a couple weeks, to be the opening stand up act for Mike Marino at the Turning Stone Hotel and Casino. 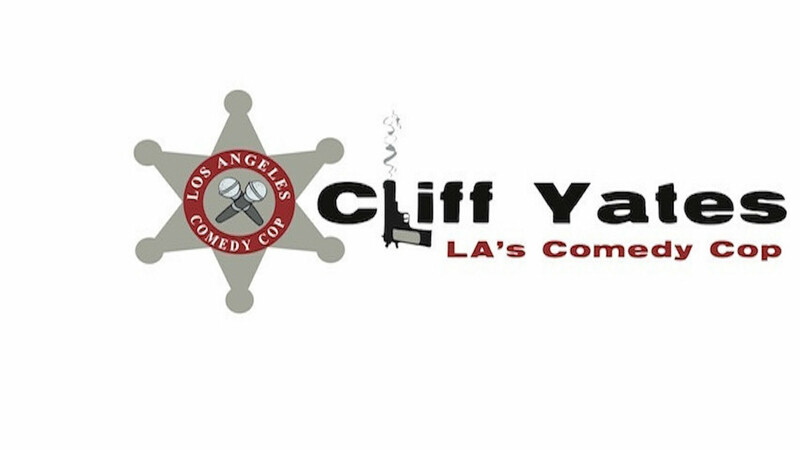 Then I’m flying back to L.A. to film a pilot, and perform again with Mike Marino and Marco Assante at the Ha Ha Cafe in North Hollywood, October 13. I have been setting many goals for this next year, one of which is to be blogging more often. So I will blog weekly. 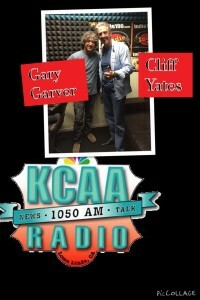 I will be live on KCAA Radio 1050AM, broadcast to the Inland Empire California, tomorrow morning at 8 am, promoting my book “COPS”. I will be on the Gary Garver Show, Gary has always been a supporter of the police, and every Police Charity that I have been a part of. Tomorrow I will be talking about the book on his show. 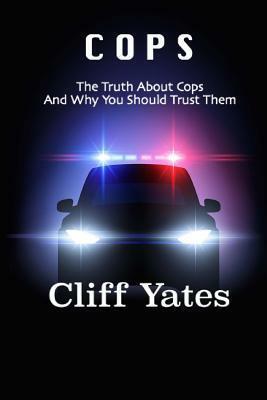 Now I look for every opportunity to get the truth out there about the Police Profession, and get the message out there, how truly heroic and honorable our American Cops are. I still want as many people as possible to be able to get the book, so it is still on special for .99. Download the BOOK today, and please give me a review. Giveaway ends March 29, 2016. Well we have been busy here at the publishing office. After seeing a print copy that was a little thin, and listening to all the reviews, We added some beef to the book. We added eight chapters, cleaned up some errors, and now have the book available in paperback. You can click here to order a physical copy, or the kindle version on Amazon. The book has also been recorded and will be available as an audio book in a few days. 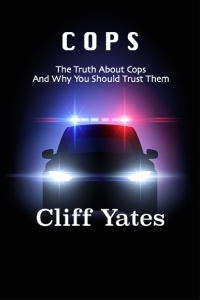 I added eight chapters, and in the last chapter, I remember three fallen friends, Officer friends of mine who were killed in the line of duty. I tell a short story of my relationship with each of them, and how they were killed, with links to their Officer Down Memorial Pages. 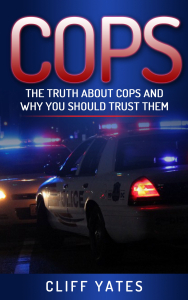 We want as many people as we can to get the truth about cops, we are lowering the kindle version to .99 cents. Please just leave an honest review. And a big thanks to all who have already read and posted reviews, it has put in the top 100 in a couple categories. We are sending physical copies to 100 news agencies, in an effort to get some National news coverage. 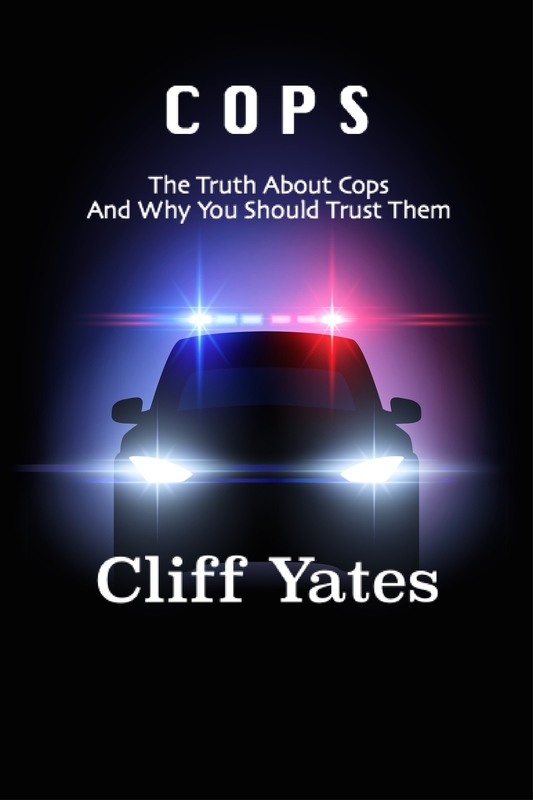 Thanks to everyone who helped with the successful release of my book “COPS” “The Truth about Cops and Why You Should Trust Them”. We started with a five day free download campaign. We had several hundred downloads, and we ended up with over 26 reviews! We hit number one in hot new releases in the Criminal Procedure category. This is a very short read, but its too the point, and not filled with a bunch of fluff to create more pages. I have had so many positive review from my friends on the other side of the aisle, and lean to the liberal side. 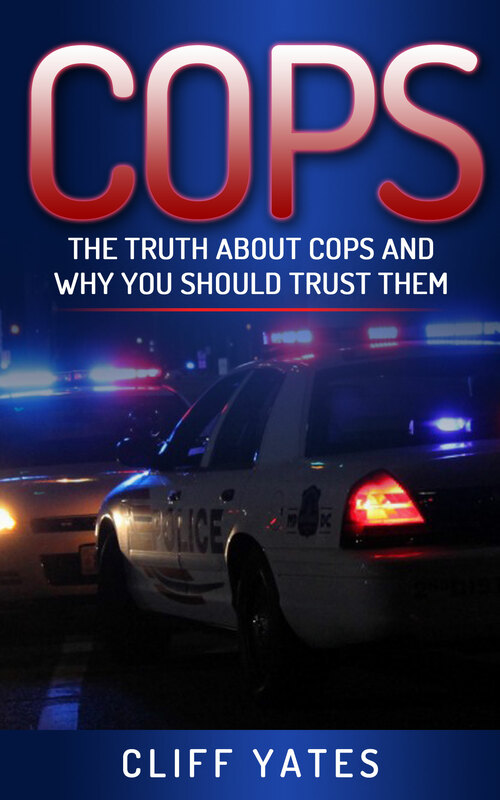 The reviews were great, and many had new insights to the Law Enforcement Community which was the point of the book. The book is still available for $2.99 on Kindle/ebooks. Please if you haven’t already, download it and give me an honest review. I am only asking for a review, not a good review, I welcome the criticism also, any review helps in the rankings which will help more people see it. Thanks again everyone for the support in the release of my first book. Very excited about performing tonight at Treasure Island Las Vegas, in the Kahunaville Showroom. 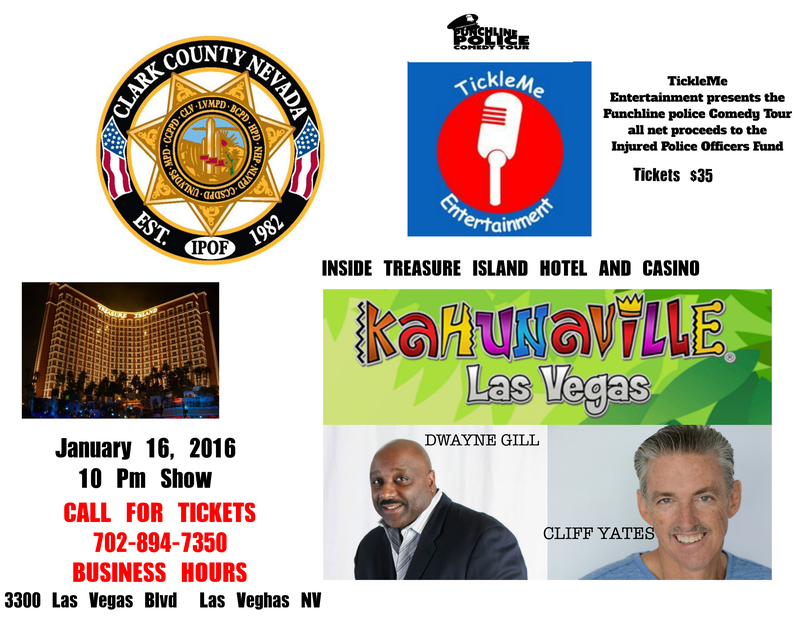 TickleMeEntertainment is producing this tour stop of the Punchline Police Tour. 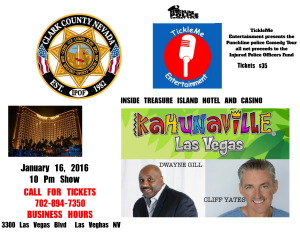 Tonight all net proceeds will go the Injured Police Officers Fund, honoring injured and fallen Officers of Nevada. My partner on the tour, is current Michigan Trooper, Dwayne Gill.